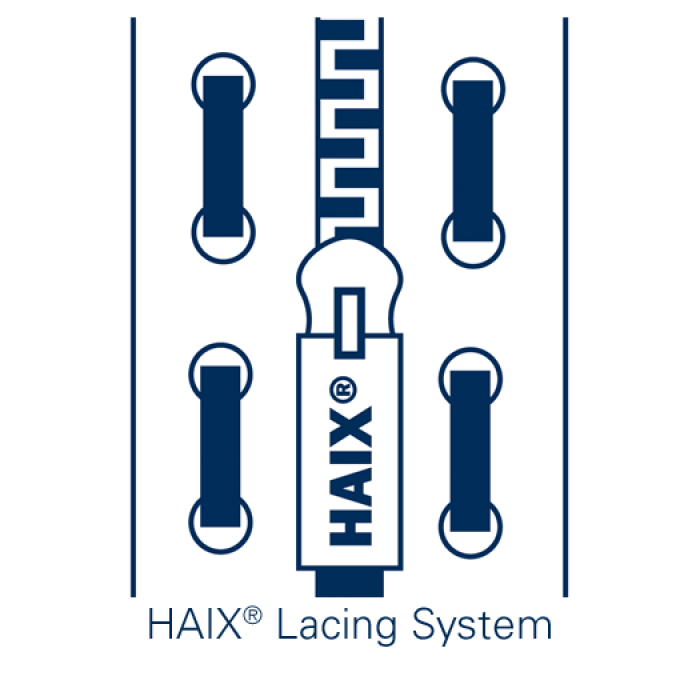 HAIX® is excited to announce the release of our new Airpower® XR2 Winter! 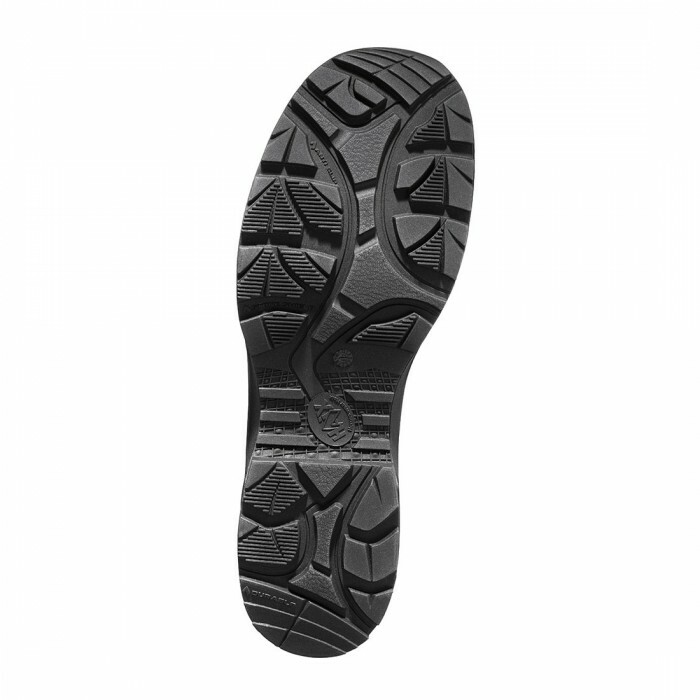 ✔ Newly developed rubber winter sole which is extremely slip-resistant on ice and snow. 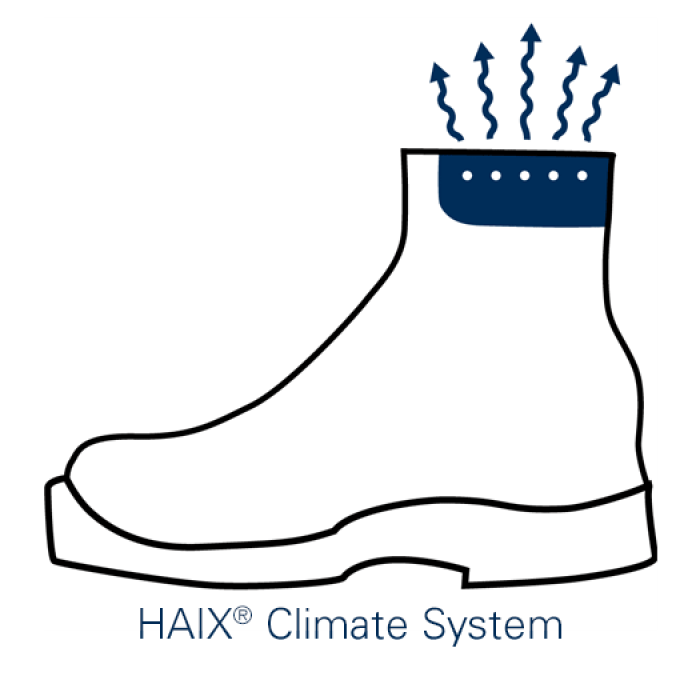 ✔ Thicker HAIX® leather, CROSSTECH® inner liner, and the built in climate system all work in tandem to keep your feet dry and comfortable no matter how much the temperature drops outside. 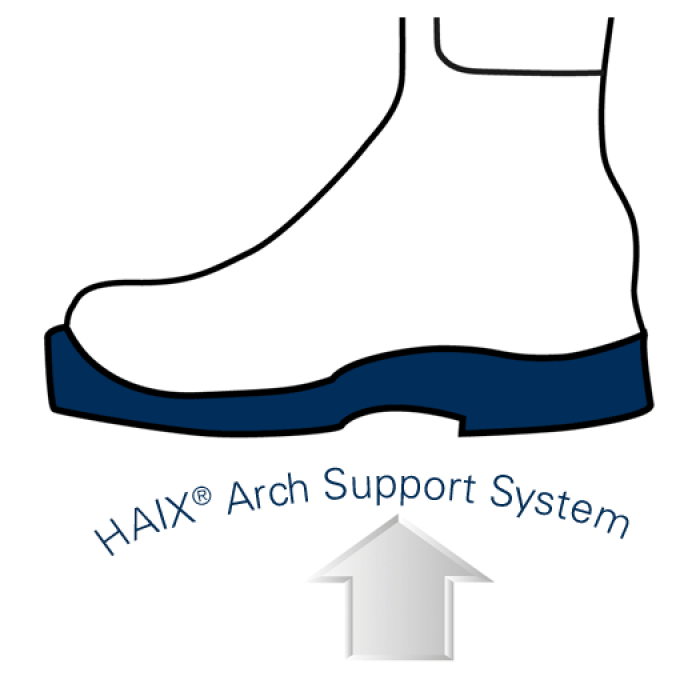 HAIX® is excited to announce the release of our new Airpower® XR2 EMS Winter boots! 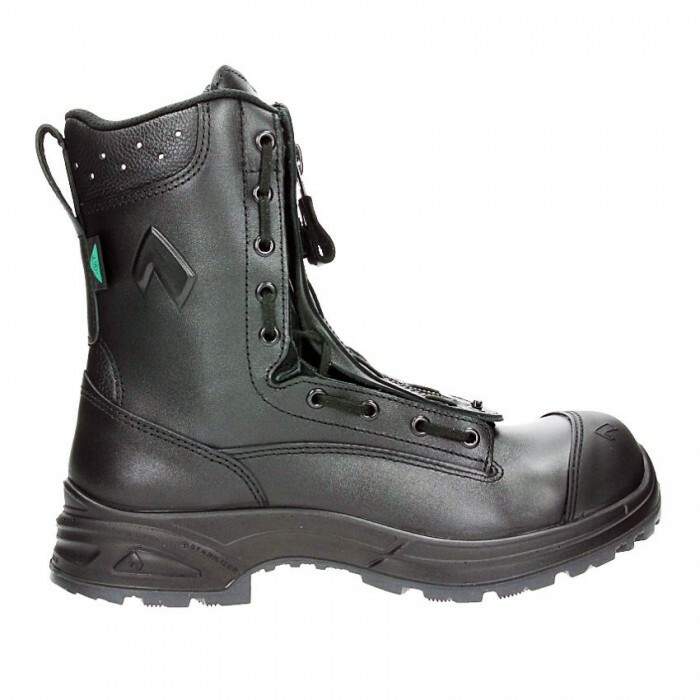 We took our most popular Station/EMS boot for men and winterized it! 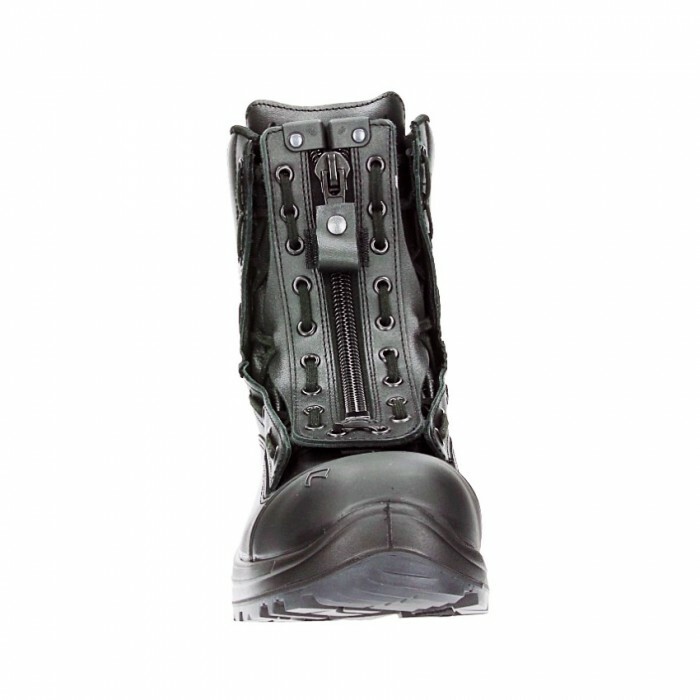 What sets this new boot apart is the newly developed rubber winter sole which is extremely slip-resistant on ice and snow. 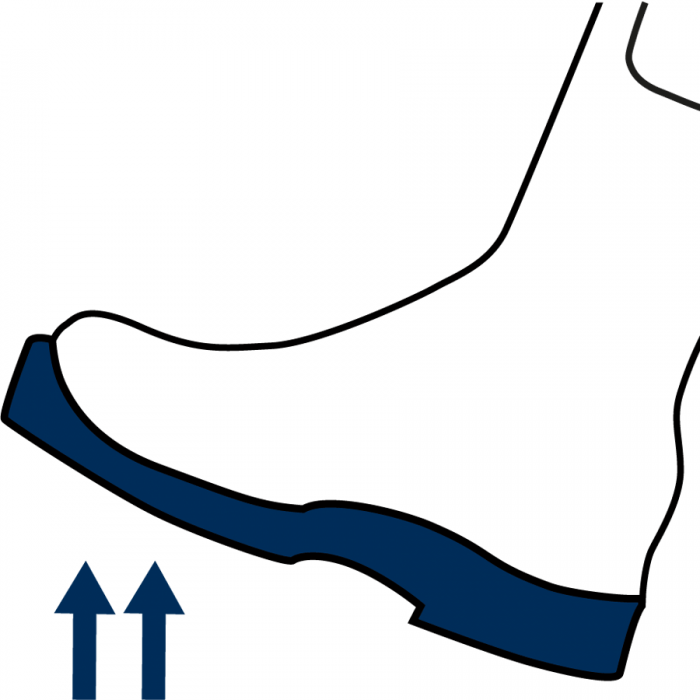 Those who have already tested it say the grip is unbelievable on slick terrain. 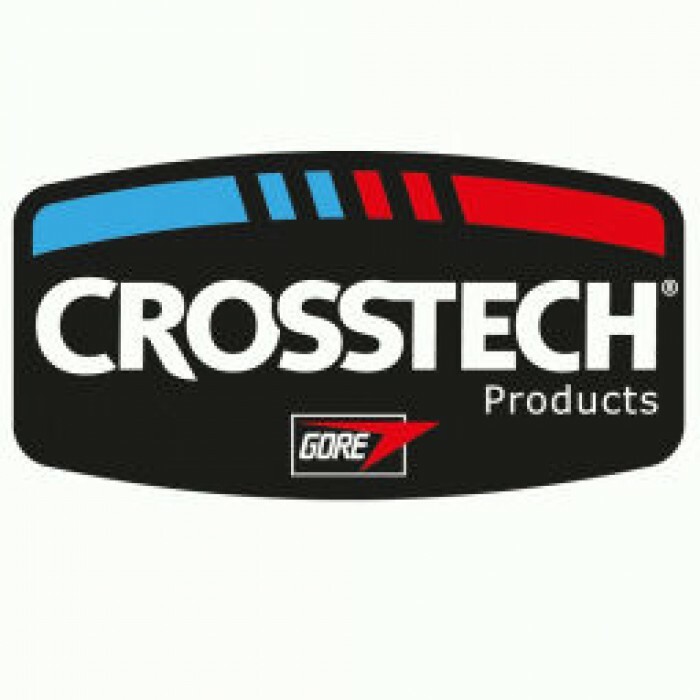 Just like the Airpower® XR2, the inner liner is CROSSTECH®, so it offers the same level of heat insulation as our standard model. Our thicker HAIX® leather, the CROSSTECH® inner liner, and the built in climate system all work in tandem to keep your feet dry and comfortable no matter how much the temperature drops outside. 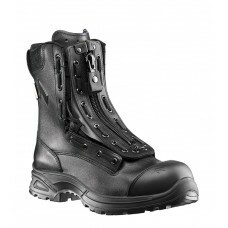 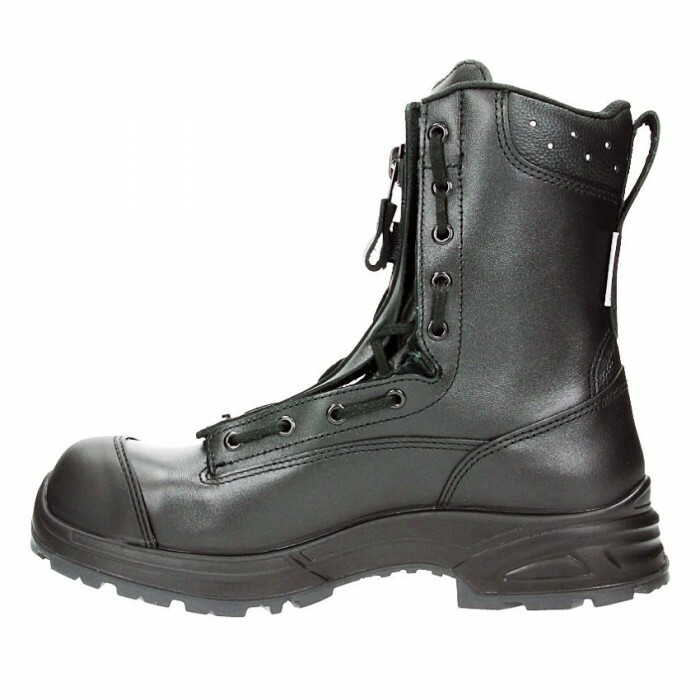 These new winter EMS boots for men still have our durable soles that are heat, fuel and oil resistant. 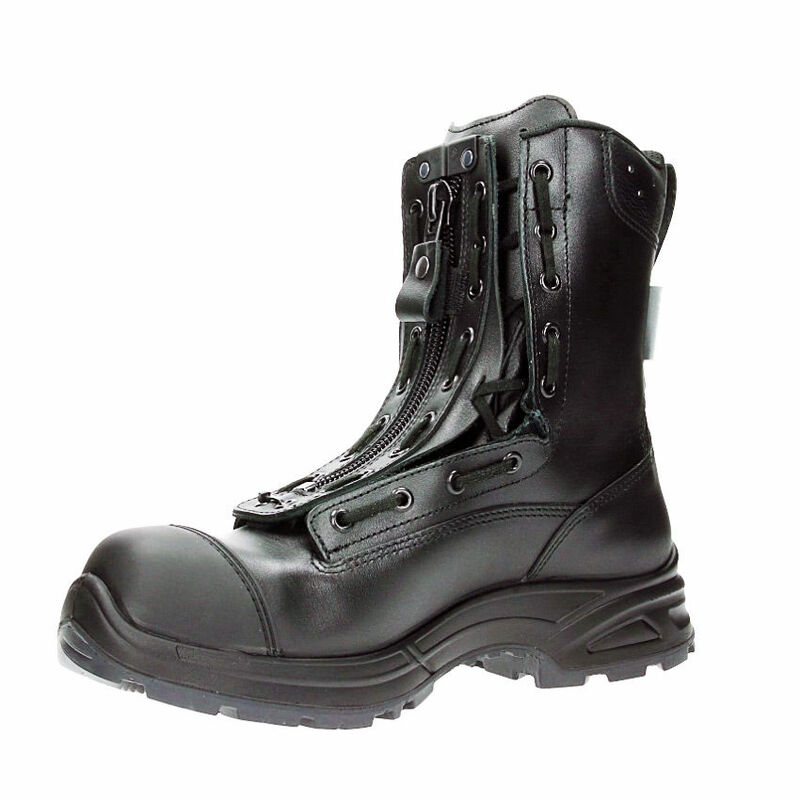 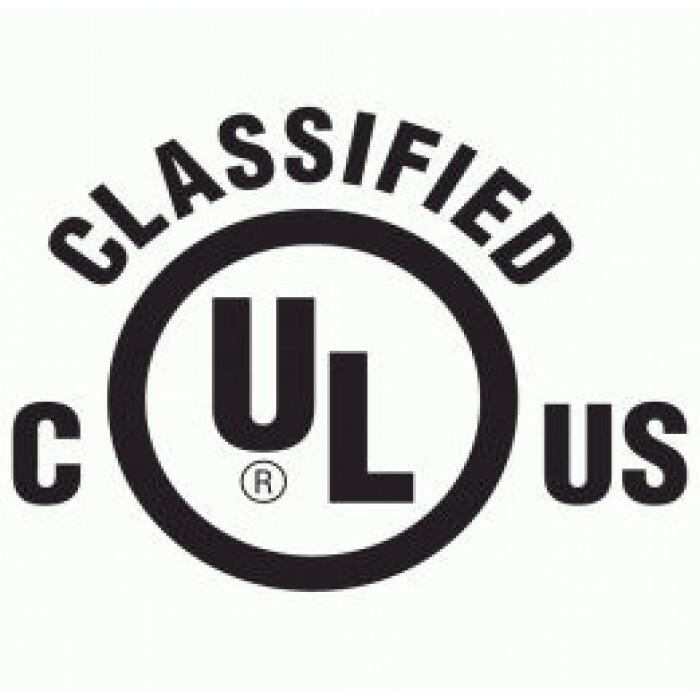 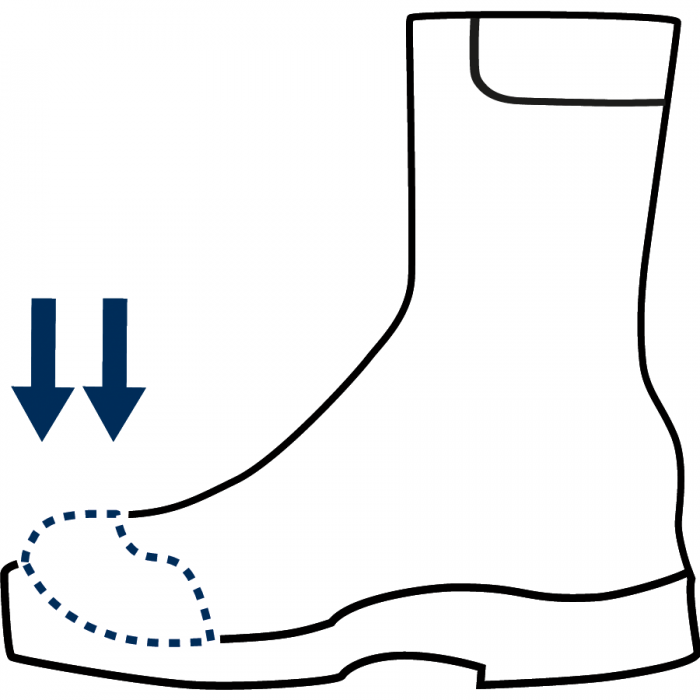 The Airpower® XR2 Winter is NFPA certified for emergency medical operations as well as certified to ASTM and CAN/CSA for toe protection, puncture, and electrical hazards.